How did I miss him ? Excellent! I love them ALL! THANKS.yet another fine model of yours, it must give you great pleasure to create such great quality items. Hello Sixus , awesome work, always a 10 from me. The Orc and Goblin figures are superb! Tarrach74 (8 years ago) Inappropriate? Thank you for providing this as a freebie. I really like it. Teresa Tyllo (9 years ago) Inappropriate? Hi Les. You have the most wonderful freebies and you put a lot of work in everyone of them! Love the Goblin and Orcs...and everything you made. Thanks a lot for sharing them with us!!! hairybiker (11 years ago) Inappropriate? 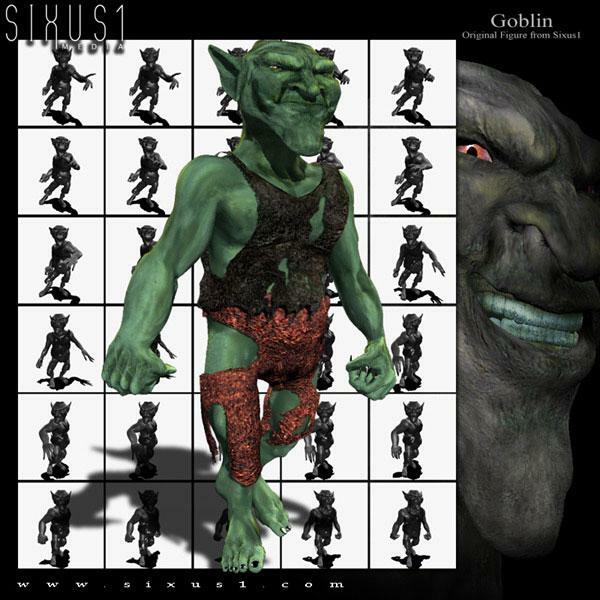 Sixus1 Media (11 years ago) Inappropriate? stormbringer11 (11 years ago) Inappropriate?